190 in stock Need More ? Originally published: New York: W.W. Norton & Company. 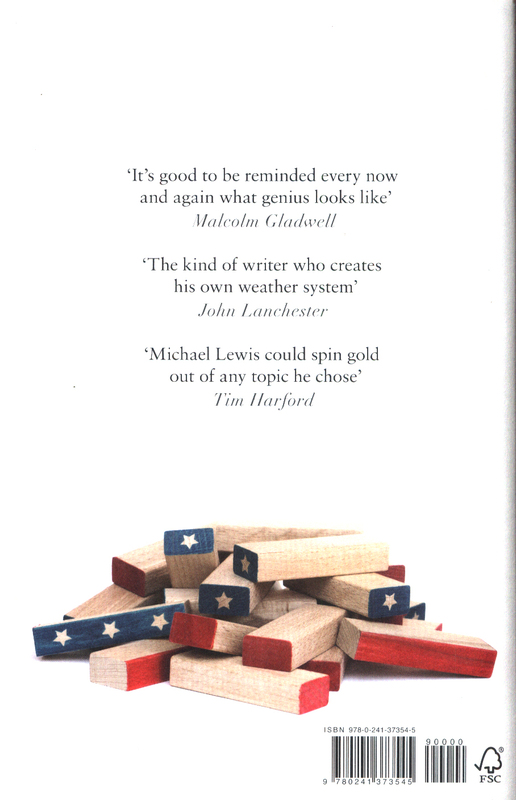 'Will set your hair on end' Telegraph, Top 50 Books of the Year'Life is what happens between Michael Lewis books. 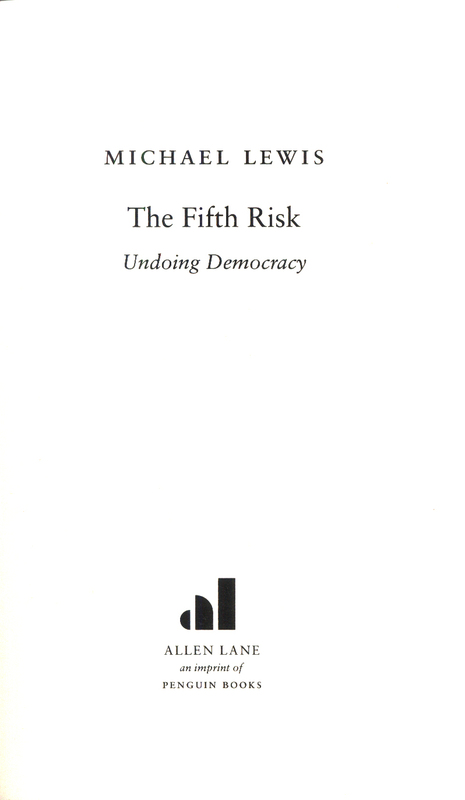 I forgot to breathe while reading The Fifth Risk' Michael Hofmann, TLS, Books of the YearThe phenomenal new book from the international bestselling author of The Big Short'The election happened ... And then there was radio silence. 'The morning after Trump was elected president, the people who ran the US Department of Energy - an agency that deals with some of the most powerful risks facing humanity - waited to welcome the incoming administration's transition team. Nobody appeared. 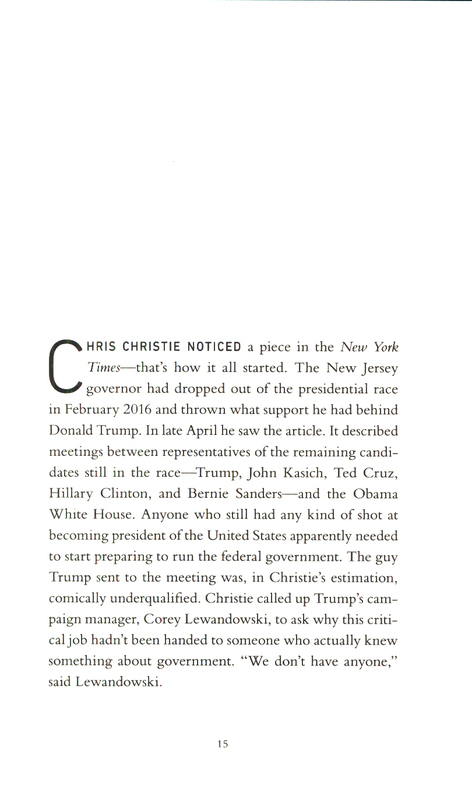 Across the US government, the same thing happened: nothing. People don't notice when stuff goes right. That is the stuff government does. It manages everything that underpins our lives from funding free school meals, to policing rogue nuclear activity, to predicting extreme weather events. 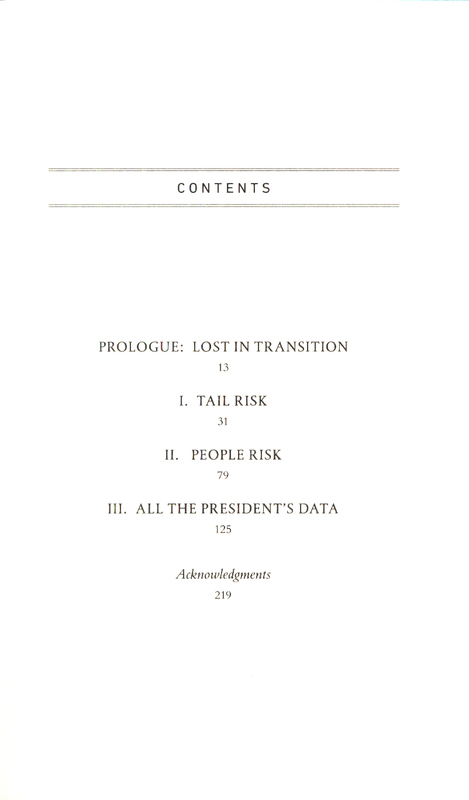 It steps in where private investment fears to tread, innovates and creates knowledge, assesses extreme long-term risk. And now, government is under attack. By its own leaders. 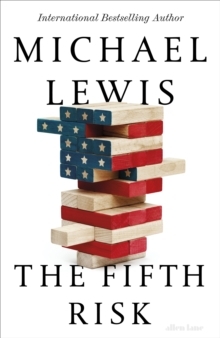 In The Fifth Risk, Michael Lewis reveals the combustible cocktail of wilful ignorance and venality that is fuelling the destruction of a country's fabric. 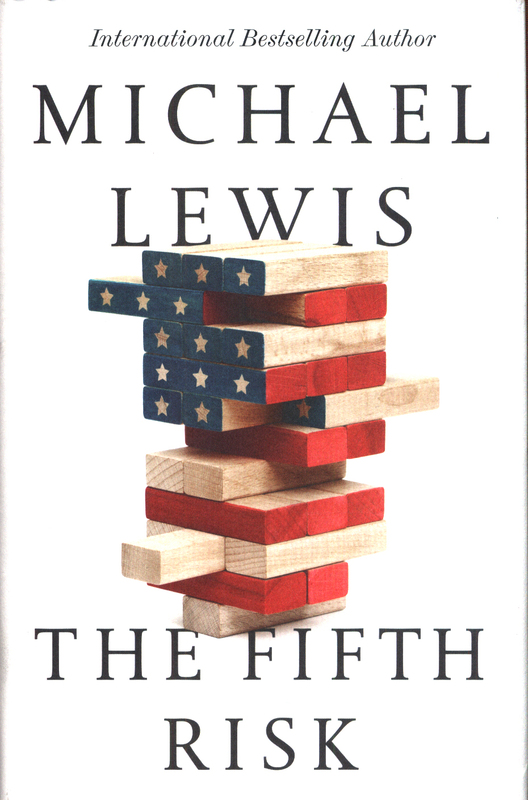 All of this, Lewis shows, exposes America and the world to the biggest risk of all. It is what you never learned that might have saved you.